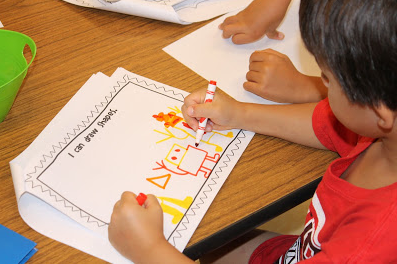 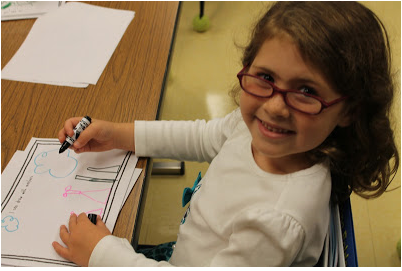 I absolutely love starting off the year in writer's workshop by teaching drawing. 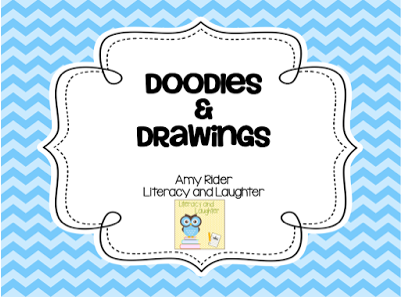 Last year I created a Doodles and Drawings book to help capture student learning and growth. 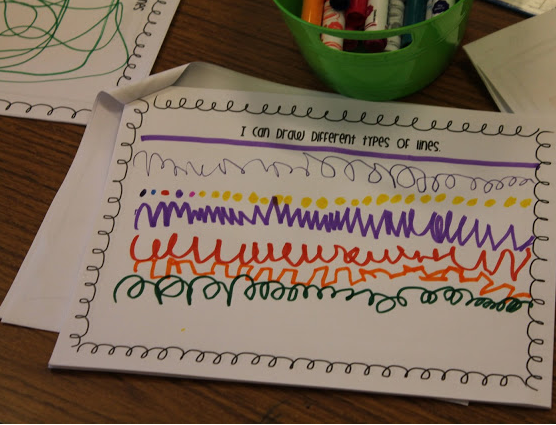 students were SUPER proud and excited about their drawings - eagerly asking what they'd learn about next to add to their Doodles and Drawing book. 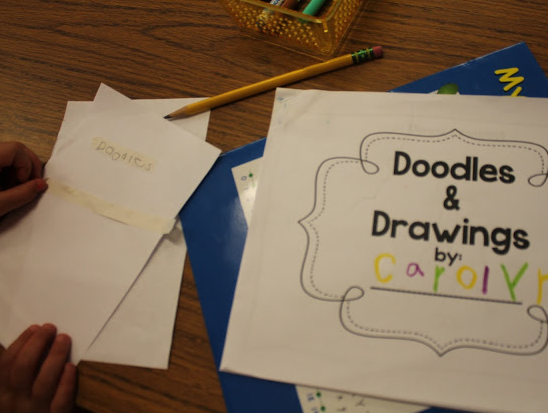 Several students also made extra doodle and drawing books to use during free choice! 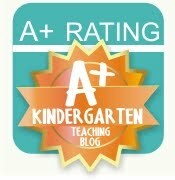 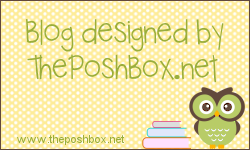 Check out how I use this resource in my classroom by clicking HERE!